Are you an outdoor person who enjoys a bit of adventure while having fun? 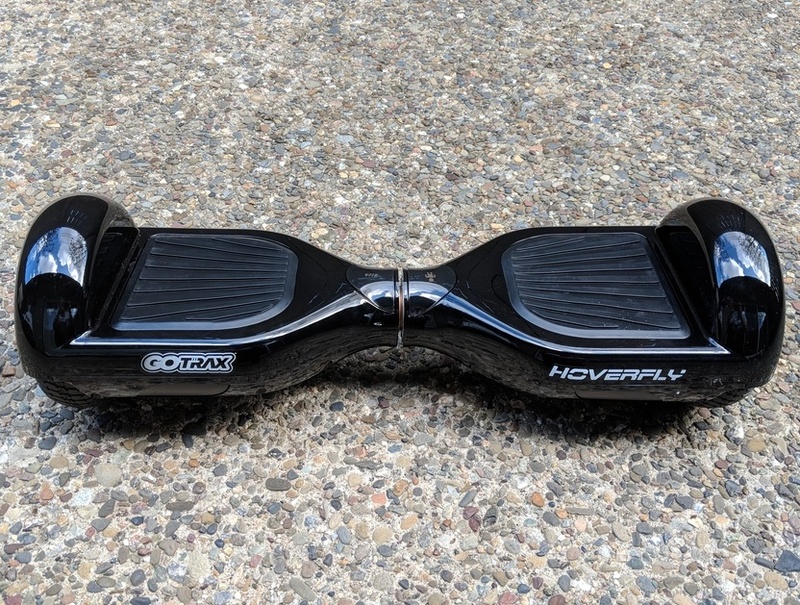 Here is something for you - GOTRAX Hoverfly Eco Hoverboard. 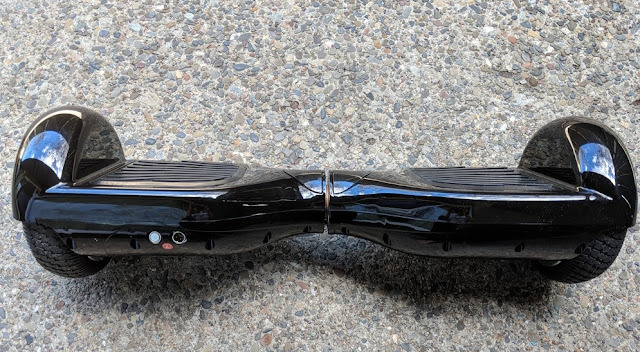 This is a self-balancing scooter hoverboard with excellent features of the HOVERFLY at a discounted price of $169, which makes this hoverboard easier to afford! 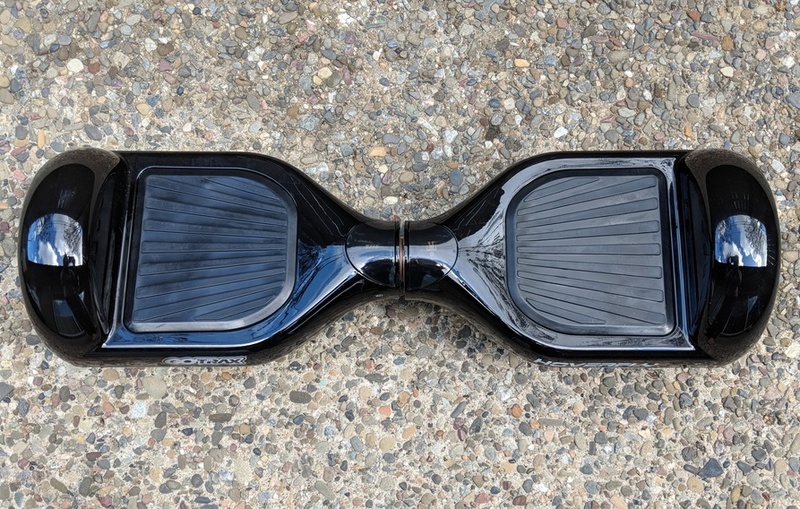 Interested to become a hoverboard master fast? Read ahead to know the details! GOTRAX Hoverfly Eco Hoverboard has a high-torque power by dual 250W motors and speeds of up to 7.4 mph for up to 12 miles on a single, full charge! The construction is of top-notch quality with a 220 lb weight capacity which makes it an enjoyable ride for adults and teens both. GOTRAX HOVERFLY ECO hoverboard has a 0-degree turning radius, non-slip foot pads and protective bumpers that let you orbit with ease. The hoverboard is available in different colors - Alien Green, Neptune Blue, Nebula Black, Mars Red, Pulsar Pink, Planetary Purple, and Galaxy. I chose the Nebula Black color as it looks fabulous and great on the run. It is electrical safety certified with a battery and charging system which makes it easy to charge fully before we take it around for a ride. It has indicator lights which signal when it is time to return for a recharge. The features I love about Hoverboard are the high-quality space materials and easy learning with simple operation. For a first time rider as well, it is no big task to operate the hoverfly. With such excellent safety features such as non-slip foot platform, it makes it trustworthy to ride the hoverfly without the fear of hurting ourselves. The smooth and controlled hoverboard riding experience is something I look forward to every weekend. If you are interested in light-years of cosmic fun, then head over to the retailers - Amazon, Walmart, and Dunhams to get one for yourself! Travel in space-age style with the HOVERFLY ECO's cosmic colors and lunar-bright LED lights. Enter the GOTRAX GALAXY today.